ONTARIO – They say that between life and death stands a paramedic, and they are called angels, more than heroes. 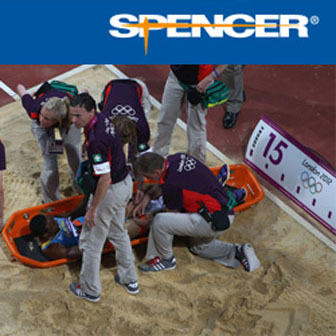 The point is: are paramedics ready to face so many situations of pain and dispair? The answer is no. And this is not a cynical answer. Paramedics cannot really stand too many critical scenarios where people shout to take their arms and legs off because they’re suffering so much pain from being trapped in a car with multiple open fractures, or when you go trying to save a suicide victim, failing. These are only a few of possible cases paramedics witness, and it is not so easy. A very high percentage of them suffer of PTSD (PostTraumatic Stress Disorder). This specific disease suffered by all emergency and rescue staffs can emerge in several ways: alteration of personality, disturbs of behaviour, loss of appetite, sleep disorders, also the desire of suicide. 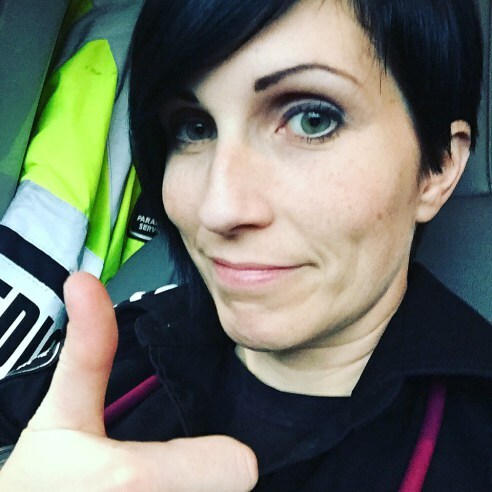 Natalie Harris is an Advanced Care Paramedic in Ontario, with over 13 years of experience. She experienced PTSD and she decided to share her experience with others by writing a book and updating a blog. She’s always been told that paramedics need to “get comfortable with uncomfortable.” This sentence can confuse, but with some time she understood that paramedics would be delving into deep emotional topics normally avoided during the mental health program. Getting comfortable with uncomfortable is quite that simple and “unnatural” if we think about it. Otherwise, it is such unhealthy for paramedics. Paramedics “acclimatize” to horrorific memories, nightmares and images of pain. They end living a life haunted by darkness and demons. As Natalie says: “it’s not normal to pick up a limb from the road”. There is someone who think paramedic sign up to see such scenarios, but they don’t! “I signed up for the chance to save people’s lives — no one signs up for memories of patients screaming in pain. Memories that haunted me while shopping for groceries in my waking hours and followed me at night into dreams that became nightmares.”, reports Natalie. The aspect of PTSD she suffered was alcohol vice, then drugs overdose. But she got help and she did it. Five days a week, the Partial Hospitalization Program taught her about emotions, how it was OK to feel them, that they would always pass, and that I shouldn’t give permanent reality to temporary things. She struggled for years with addiction, pain and depression but now she shares her experience and instills hope to anyone would need.